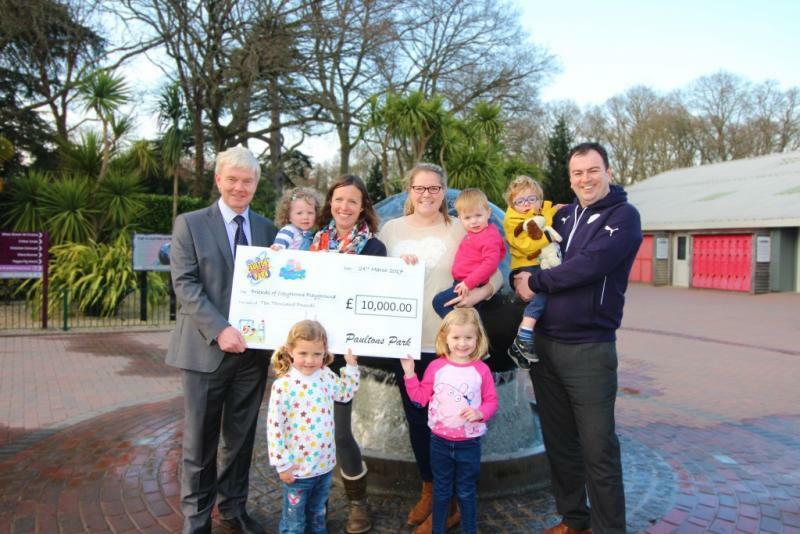 Family theme park Paultons Park, has donated £10,000 to fund the construction of a playground in Copythorne, Hampshire. Owner and managing director of Paultons Park, Richard Mancey, donated the sum to kick-start the fundraising process after hearing about the local cause. Copythorne is the largest parish in the New Forest district to not have a children’s playground. Local parents Laurie Gibbs and Holly Green presented a business plan to Copythorne Parish Council in 2016. The council agreed to fund the ongoing costs required once the playground is built. Laurie Gibbs said: “There have been several attempts to build a playground in the past but a site has not been previously identified. One difficulty organisers have faced has been finding an individual or business willing to insure and fund the annual maintenance required following the build. “Holly and I started a committee with local businessmen Michael Lashmar and Martin Lander, and local parish councillor Simon Lucas, to raise the much-needed £50,000 to begin the playground build. So many children will benefit from the safe outdoor space to play; it will bring families together within the community and ease congestion at local schools. “We held an open event in November to gather support and ideas and to hear any feedback from local people, which was really successful. We were thrilled when we received an e-mail from Richard Mancey who offered us an amazing sum of money to get us started. Find out more about Friends of Copythorne Playground by visiting the website - www.focp.uk .